Here you will find the right cleaning- and care products for every coating type. With this you can draw up cleaning and care instructions in next to no time, especially adapted to the situation of the building and flooring, according to the German norm DIN 18365. Besides product and service quality, today’s consumers expect above all professional competence and advice. This is particularly true for after care and maintenance. We therefore regard it as our prime task to pass on our know-how to professionals in our training academies. Here you will find the appropriate advertising material to successfully market your services. 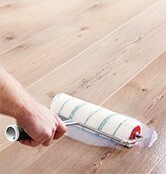 Professionals in floor renovation and maintenance are confronted daily with many needs and requirements. 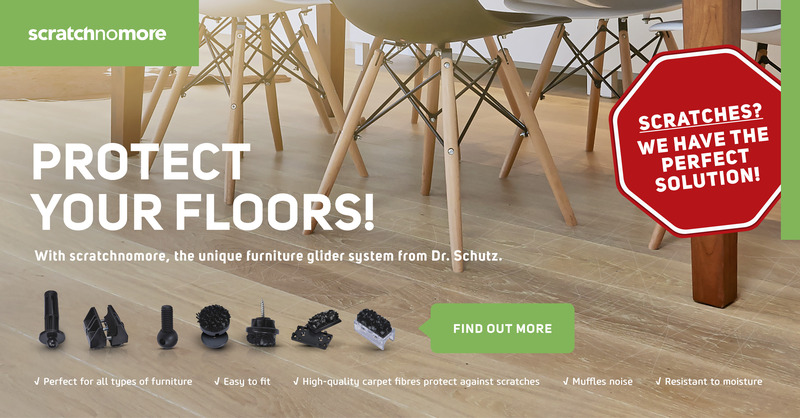 To this end, Dr. Schutz offers you the best solution for every floor – for you and your customers. Here you'll find the right cleaning- and care products for every coating type. 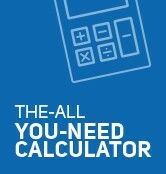 Calculate here for different object situations the product demand. Make new out of old. With PU Design from Dr. Schutz you can redesign every kind of floor. Here you will find cross-product downloads such as technical information, catalogues, brochures and other advertising material. 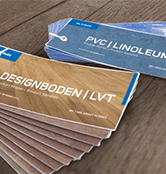 As a partner of the flooring trade and commerce we regard it as our task to pass our know-how about preserving the value of floor coverings.